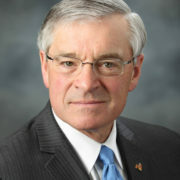 George Heartwell — the former mayor of Grand Rapids — is the featured guest in episode 24 of the GRBJ Podcast. 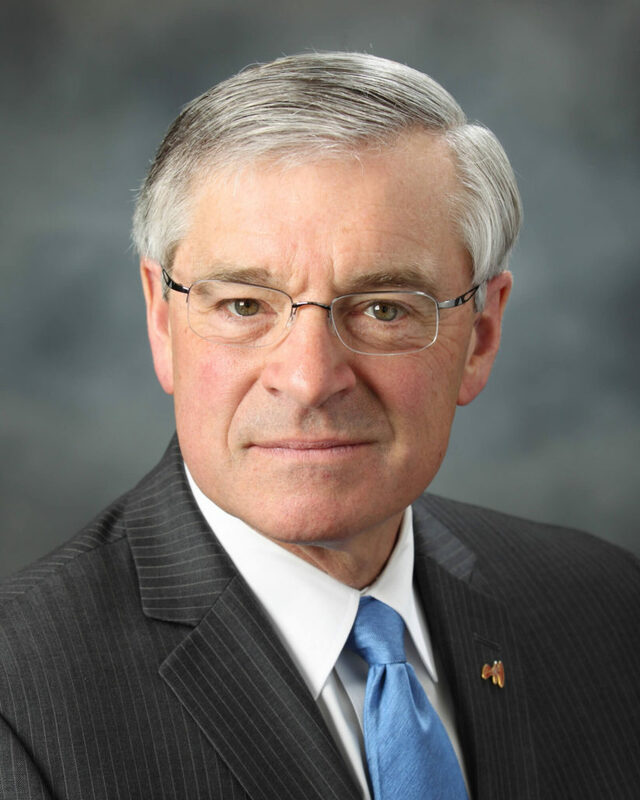 He is interviewed by Business Journal Reporter Pat Evans and speaks on his time as mayor, his retirement and beer. Save the Date! Circular Economy Workshop Are the Business Models in West Michigan Tapping Their Full Potential?